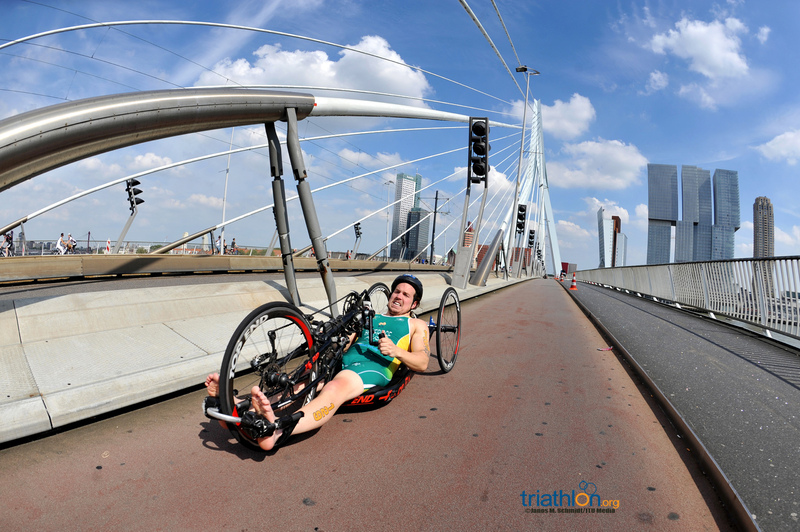 With paratriathlon set to debut at the Paralympics September 10-11 just days before the Grand Final, the world’s fastest paratriathletes competed at a stand-alone World Championships on Sunday in Rotterdam. 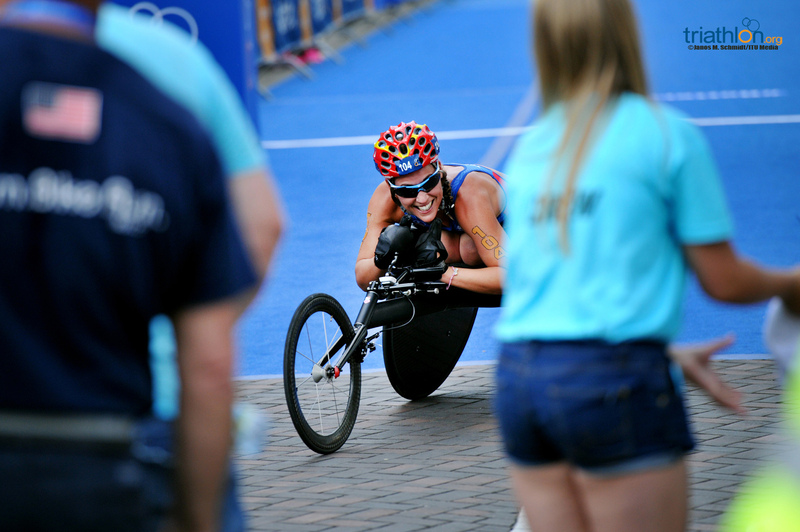 Americans Allysa Seely, Kendall Gretsch and Aaron Scheidies headlined the day as they repeated consecutive World Championship wins, while the likes of Martin Schulz and Alison Patrick regained their titles as the world’s fastest paratriathletes. 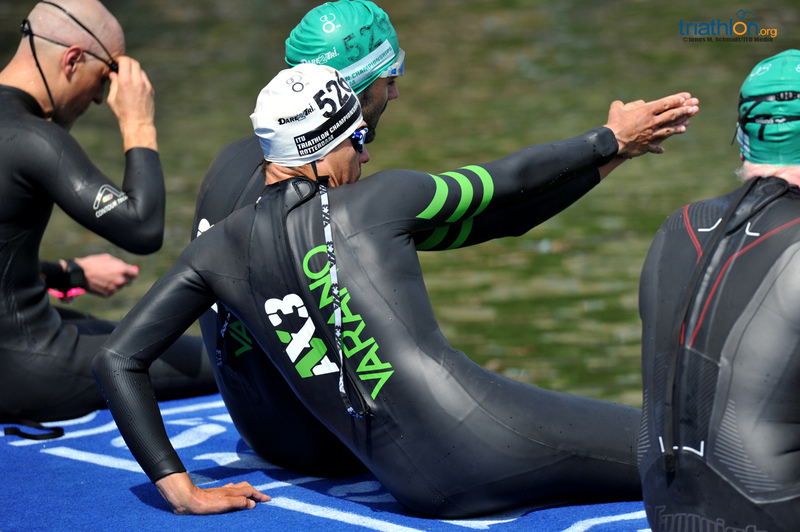 However, it was a day of firsts for everyone else, with Jetze Plat, Andrew Lewis, Denis Kungurtcev, Manon Genest, and Grace Norman all scoring world gold for the first time. 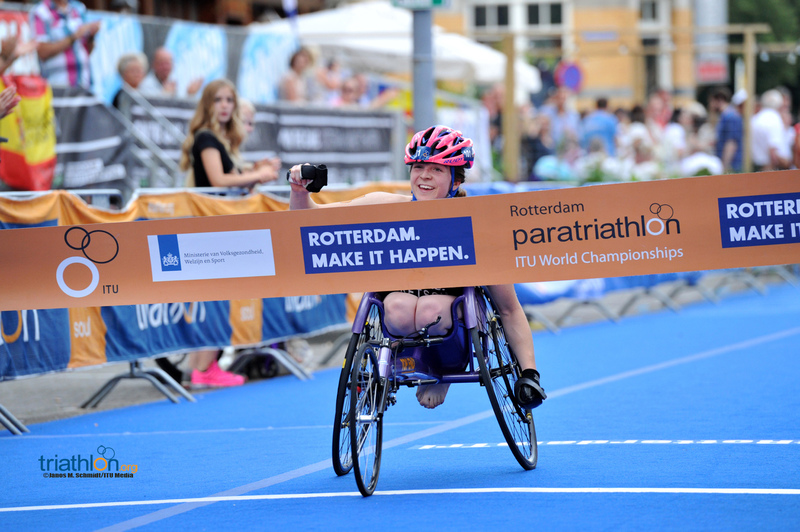 In a resounding day for the Netherlands, the crowd was delighted to cheer on its own Jetze Plat and Geert Schipper to podium performances in the men’s PT1 sport class. 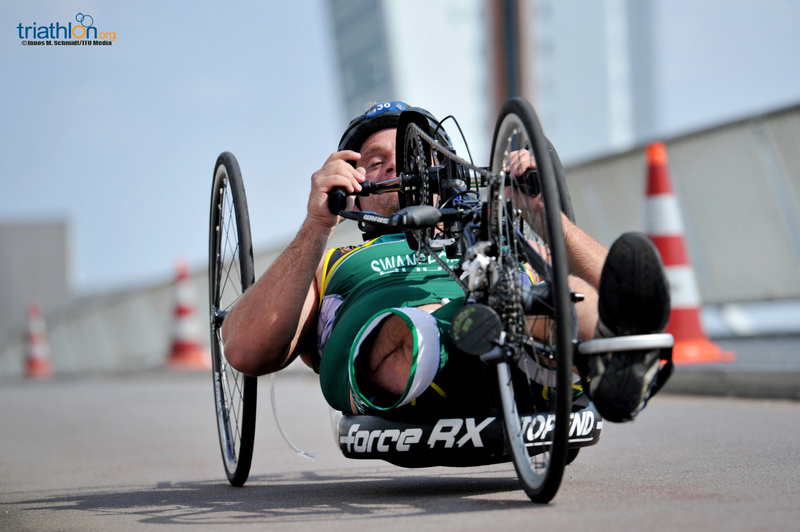 While Krige Schabort (USA) was hoping to regain his claim as the fastest man in the field after winning the World Championship sin 2014, it was Plat who put together the best performance of the day, out racing Schabort for gold. 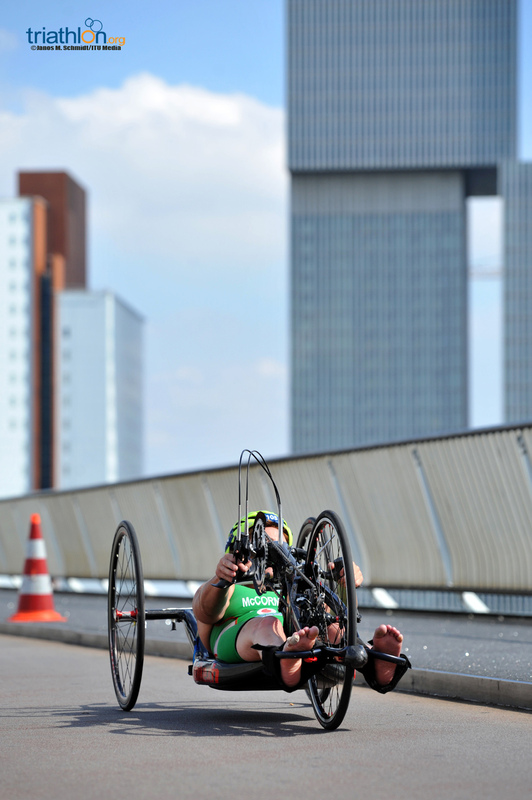 The American took silver, sandwiched between the two Dutch men as Schipper was the third fastest man of the day. 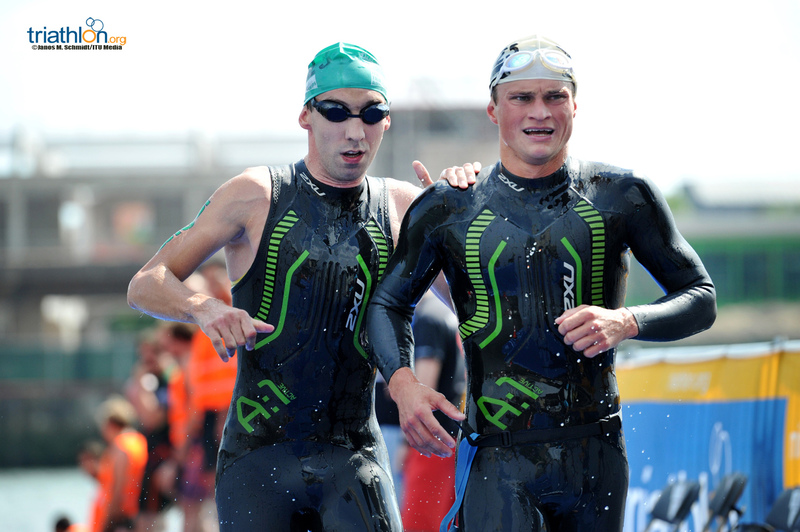 “It was great, the weather was perfect, there were a lot of fans for me, so it was great,” Plat said. 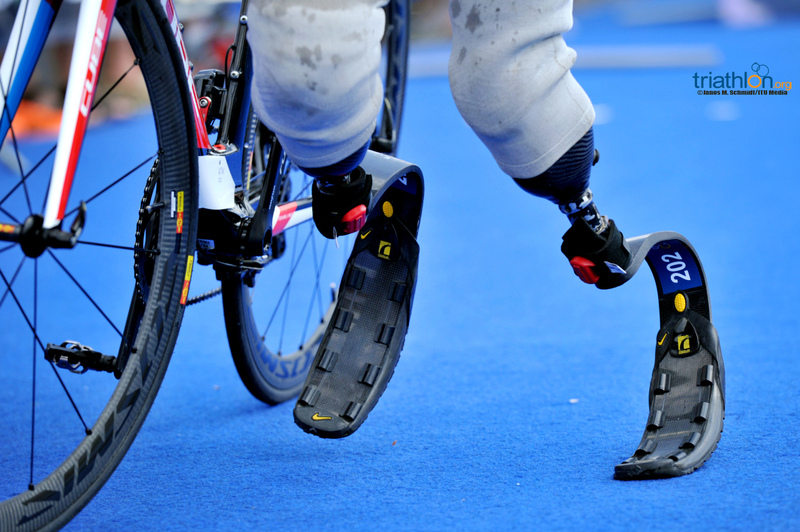 “The bike was really technical, I went a little bit slow to check all the corners and the last part was really fast. 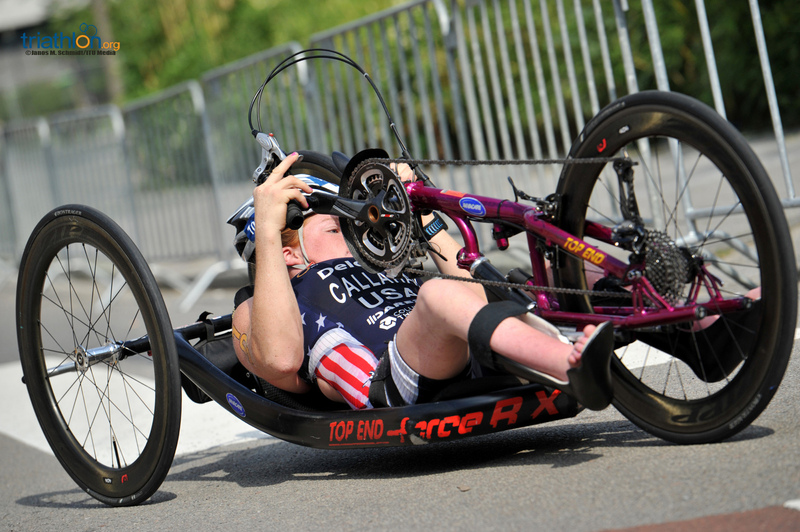 In a continuation of her undefeated streak, Kendall Gretsch (USA) crushed the women’s PT2 sport class, clutching her 10th consecutive win in two years and a third World title by more than five minutes. 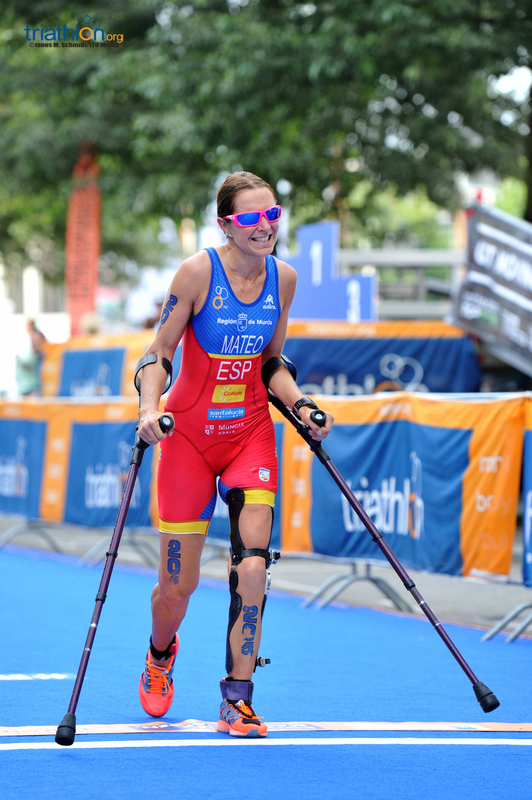 Lizzie Tench (GBR) was next to cross over, followed by Spain’s Eva María Moral Pedrero. 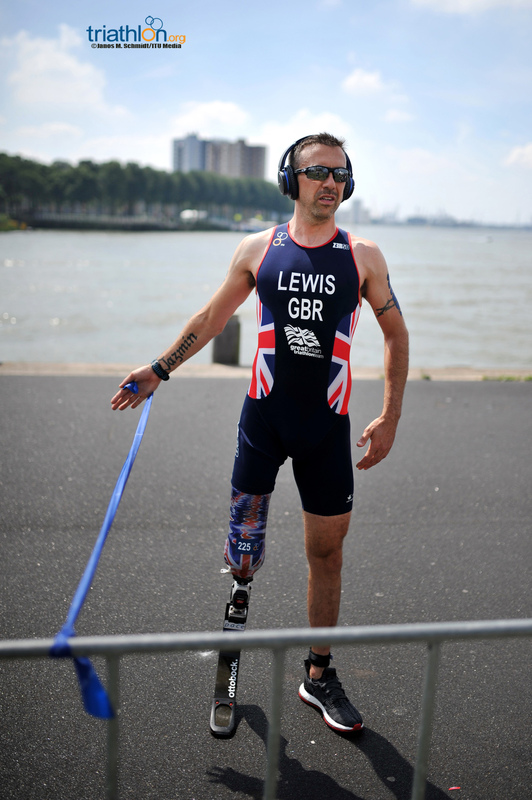 In a massive performance, Great Britain’s Andrew Lewis scored his first World Championship title, improving from his ninth place finish last year to win the men’s PT2 sport class by more than two minutes. 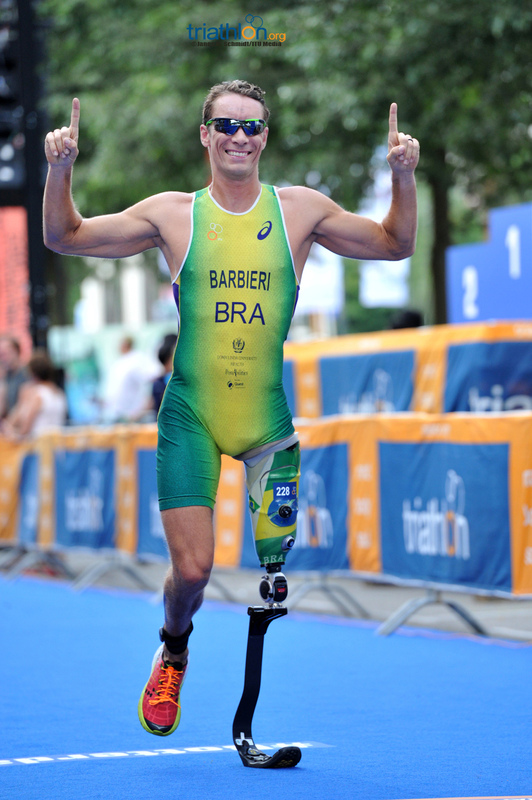 Mark Barr (USA), who just missed the podium in 2015, jumped two places for silver in Rotterdam, while Stephane Bahier (FRA) remained on the podium with bronze. 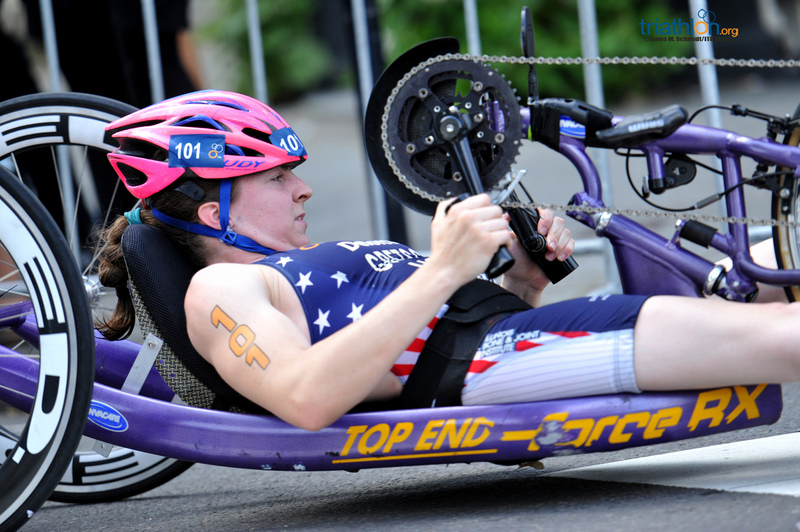 Allysa Seely (USA) kept her stranglehold on the women’s PT2 sport class world titles strong when she secured her second consecutive title in the women’s PT2 sport class by nearly a minute, setting her up well for a podium performance in Rio in September. 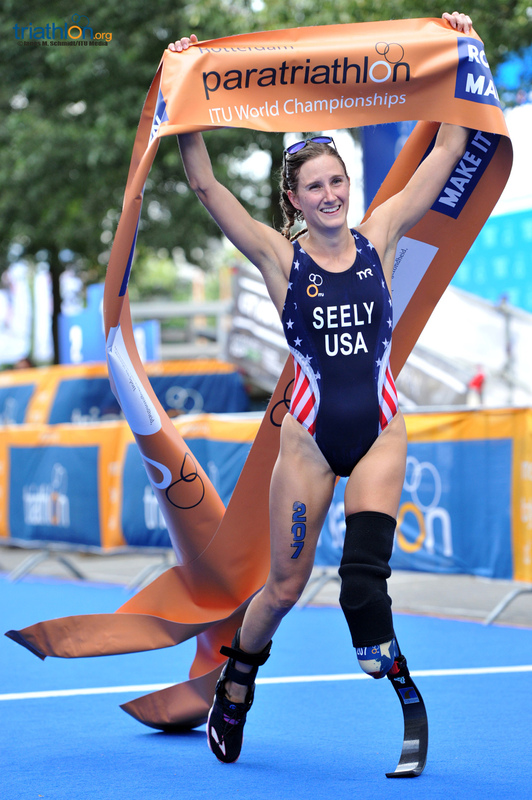 Behind her, Liisa Lilja (FIN) out raced Seely’s compatriot Hailey Danisewicz for silver. 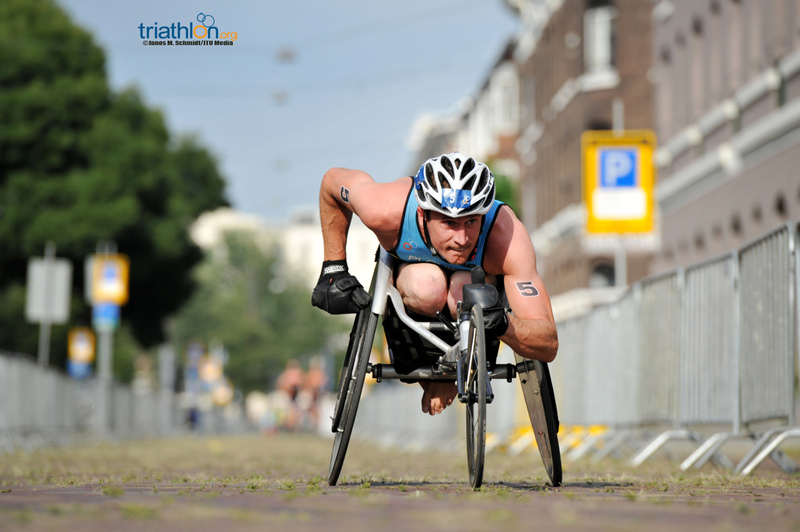 Despite having competed in paratriathlon races since 2013, Denis Kungurtcev (RUS) raced in his first World Championship paratriathlon event on Sunday. 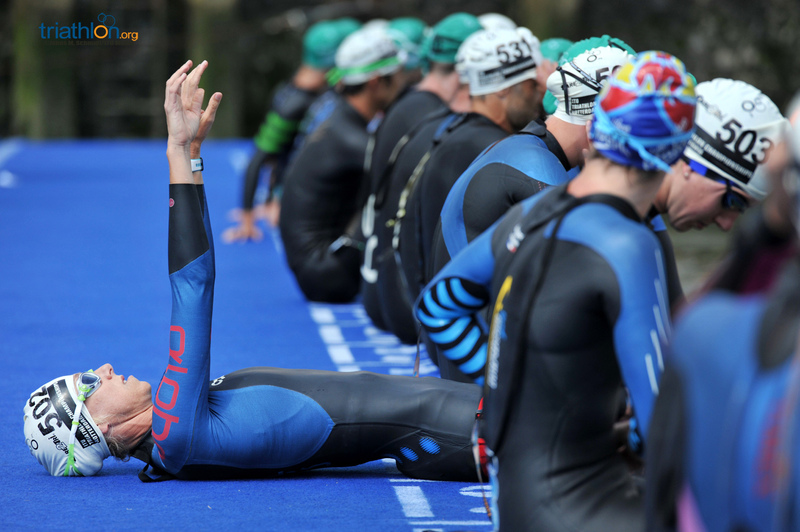 The World Champs rookie made his first race one to remember, as he captured the win by more than a minute over Spain’s Alejandro Sánchez Palomero and Daniel Molina. 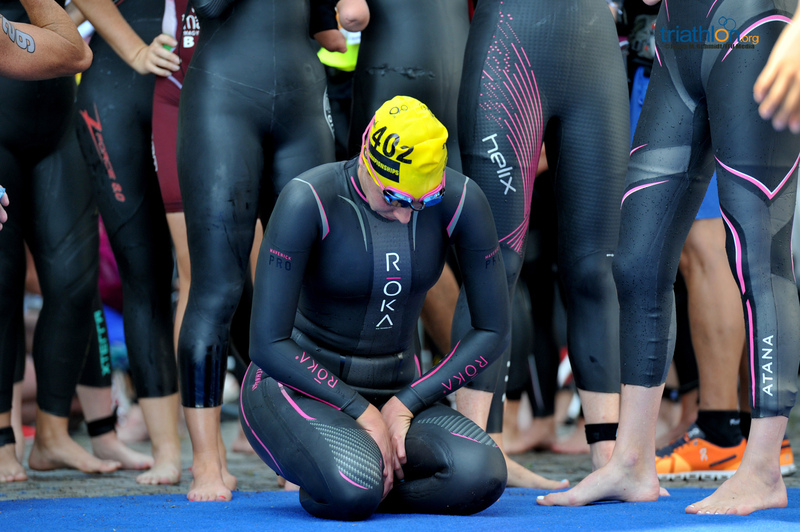 For the first time in three years, the women’s PT3 sport class had a new winner in France’s Manon Genest when she beat out two-time World Champion Sally Pilbeam (AUS). 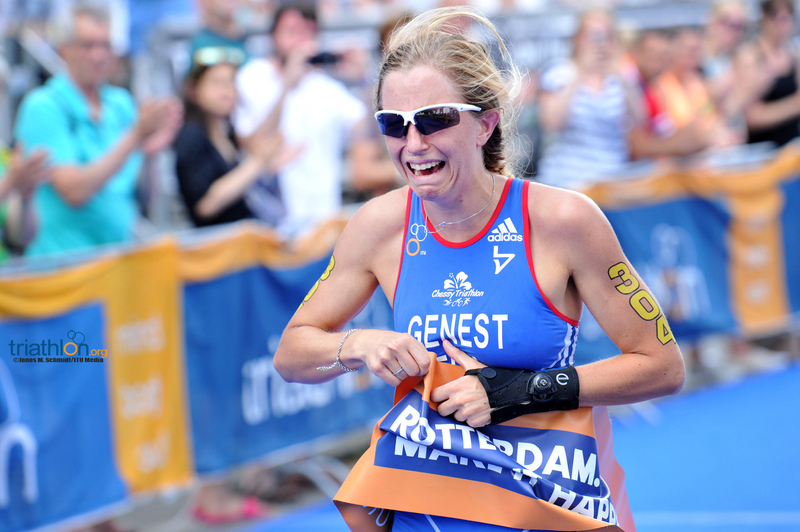 Pilbeam was joined by compatriot Kerryn Harvey on the podium, which they raced to silver and bronze. 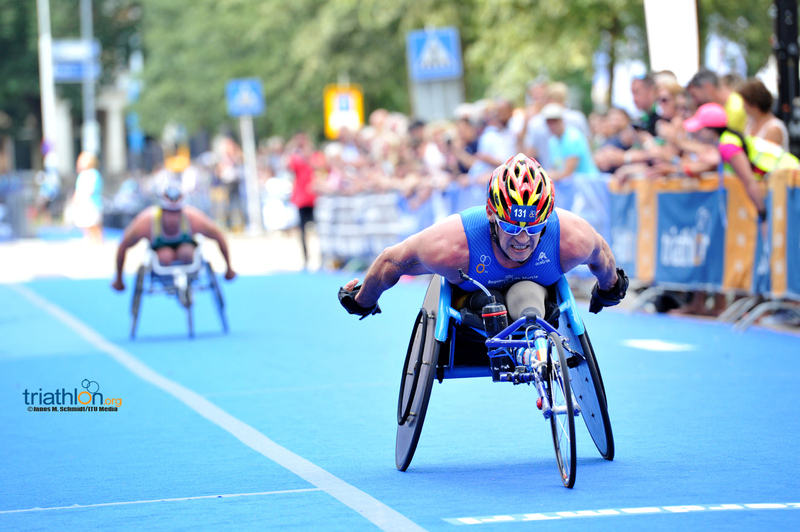 In a line to line dominant performance, Martin Schulz (GER) reclaimed the World Championship title that he lost in 2015 to Stefan Daniel by scorching to this year’s PT4 sport class win by more than half a minute. 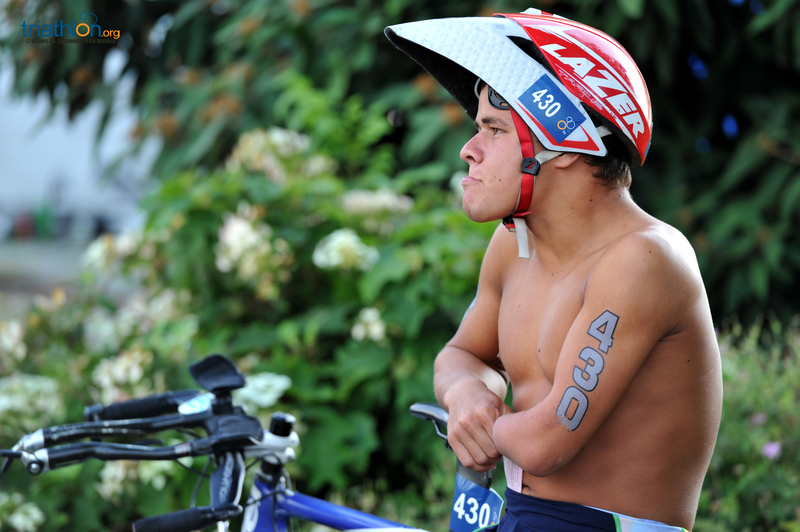 Although he was challenged by George Peasgood on the bike, Schulz took off on the run to win his third World Championship crown. 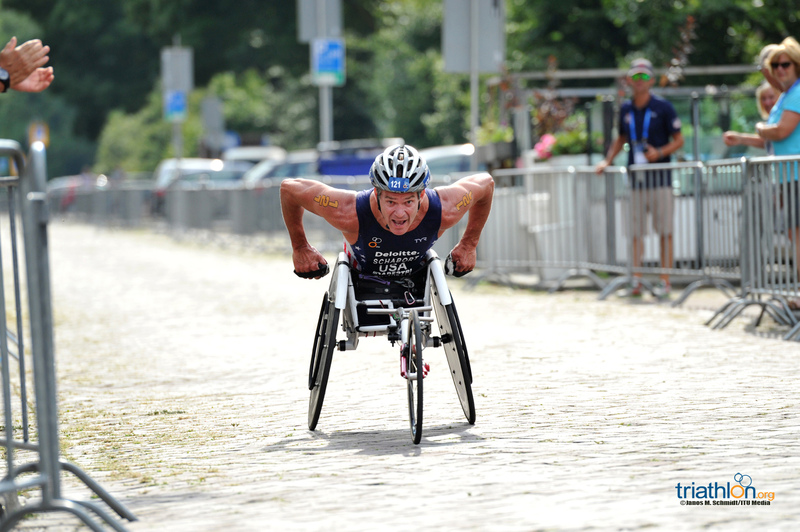 Suggesting he’s back in peak form just in time for Rio, Yannick Bourseaux (FRA) returned to the podium with silver, while Spain’s Jairo Ruiz Lopez took home his first World Championship podium with bronze. 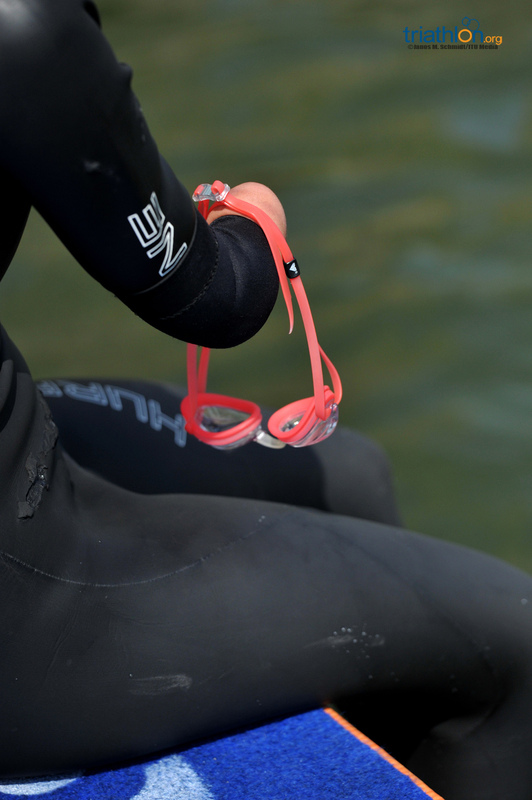 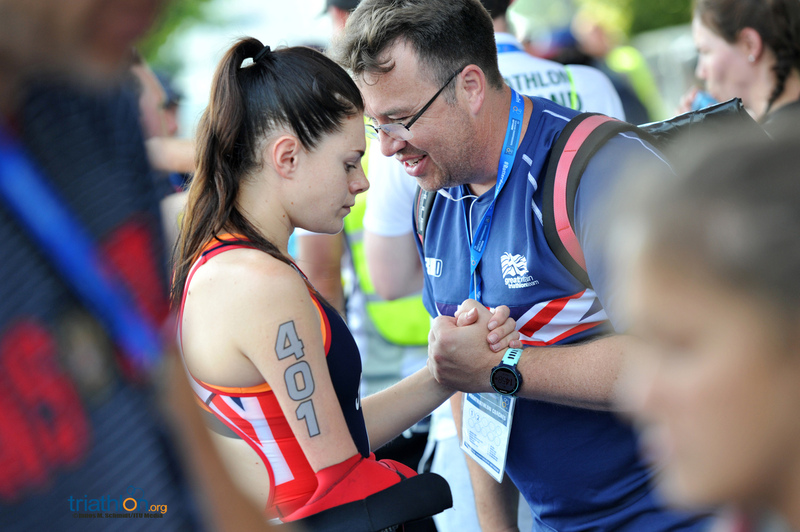 Although reigning World Champion Lauren Steadman enjoyed a lead out of the swim, a crash on the first lap of the bike took the undefeated Brit out of the race. 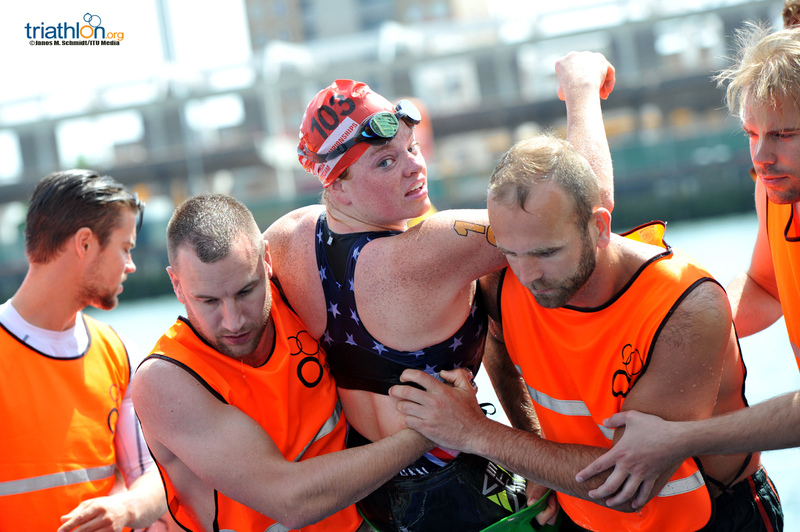 Second out of the water, American Grace Norman capitalized on Steadman’s absence to punch her first world title by more than four minutes. 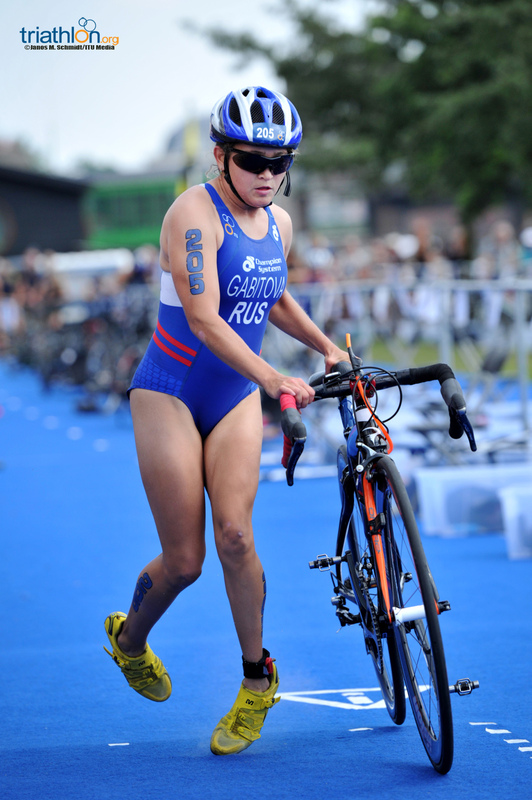 Gwladys Lemoussu (FRA) was next to cross over, followed by Anna Bychkova (RUS), both scoring World Championship medals for the first time. 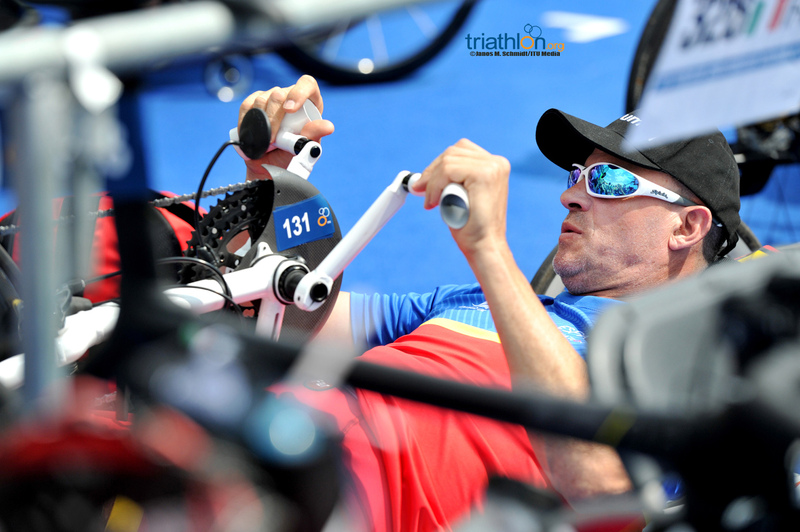 Aaron Scheidies (USA) dominated the men’s PT5 sport class for an incredible fourth title. 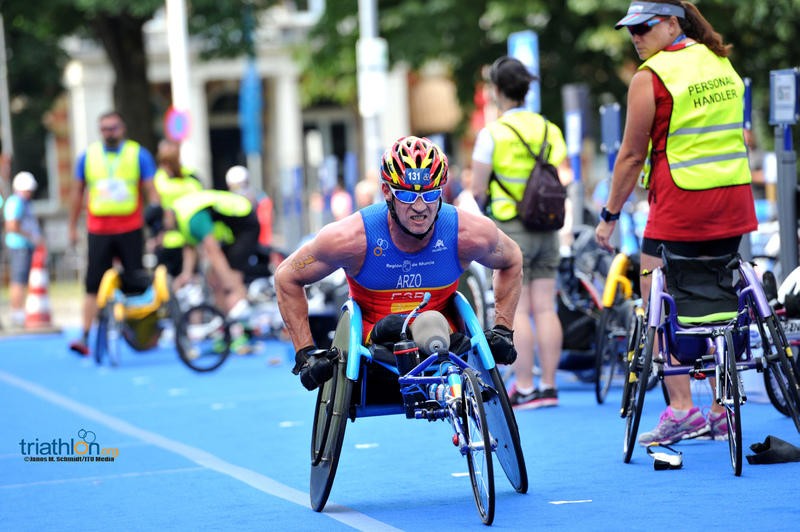 Behind him, a mad dash for silver was taking place between Vasyl Zakrevskyi (UKR) and Hector Catala Laparra (ESP), but it was Zakrevskyi that would take silver for the second consecutive time. 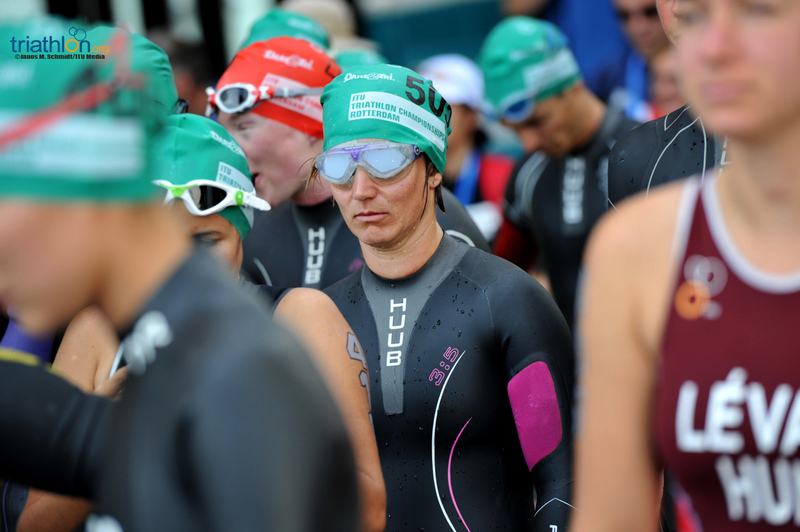 After losing her title as the world’s fastest woman in the PT5 sport class last year, Alison Patrick (GBR) put together a perfect plan to reclaim her place at the top of the podium on Sunday. 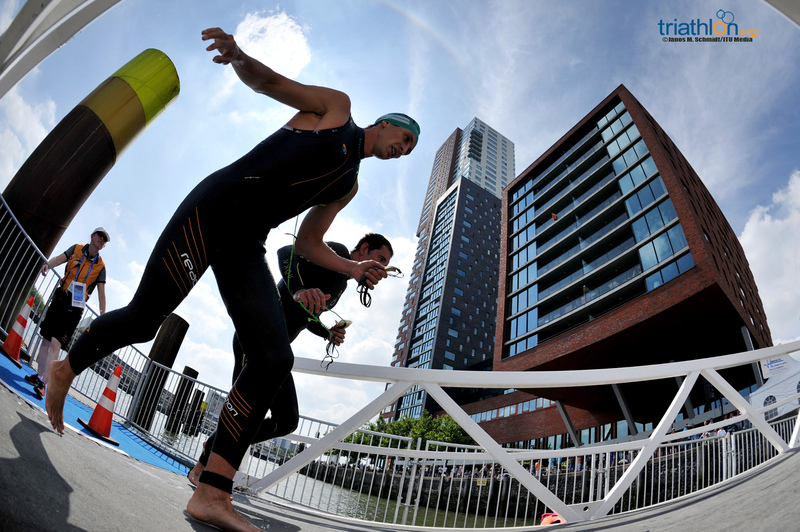 The Netherland’s own Joleen Hakker (NED) impressed on the day for silver, while Melissa Reid (GBR) scored bronze despite leading on the swim. 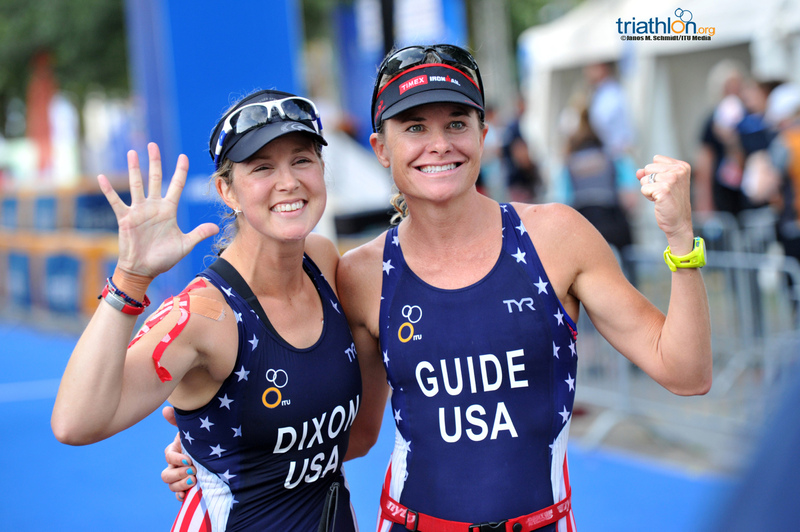 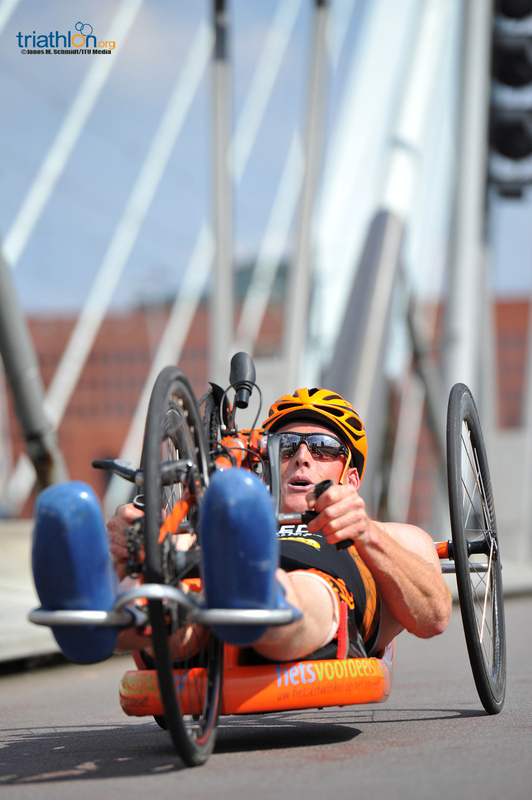 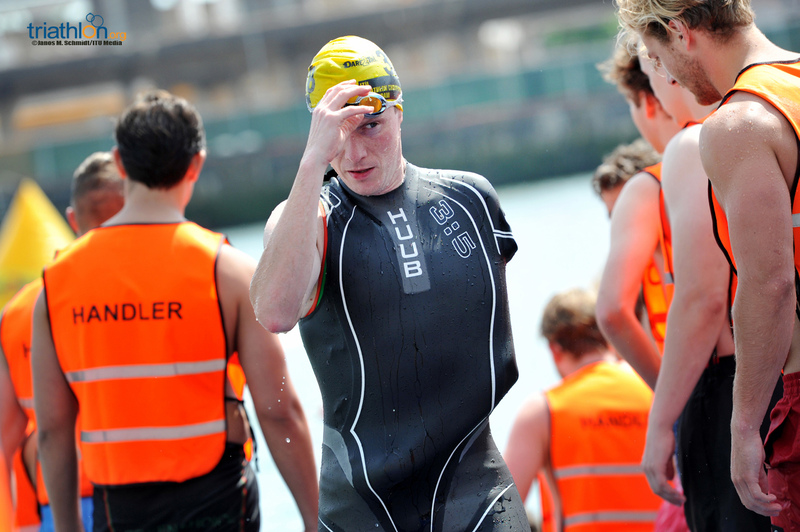 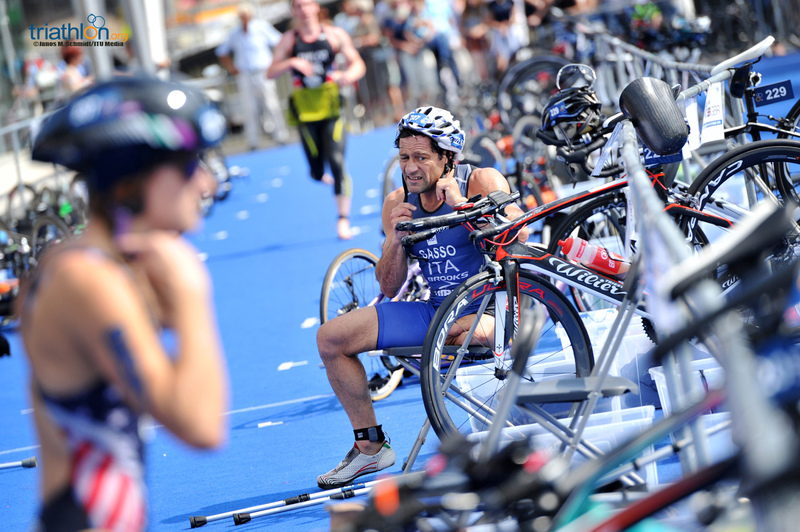 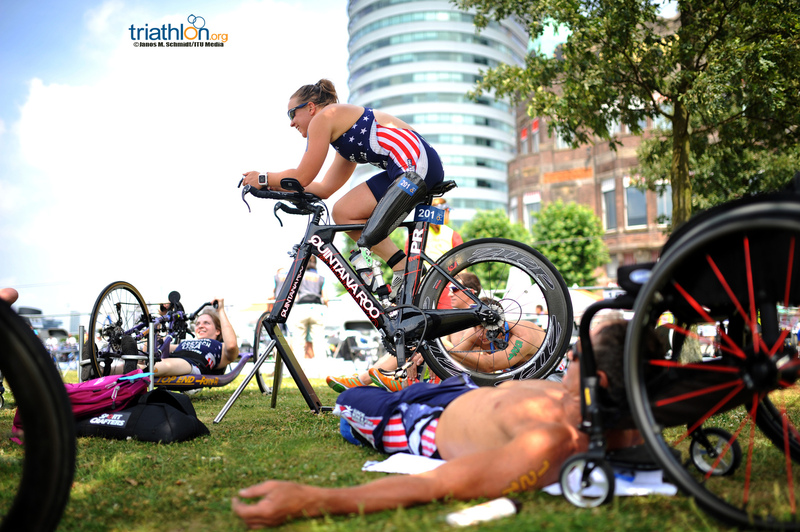 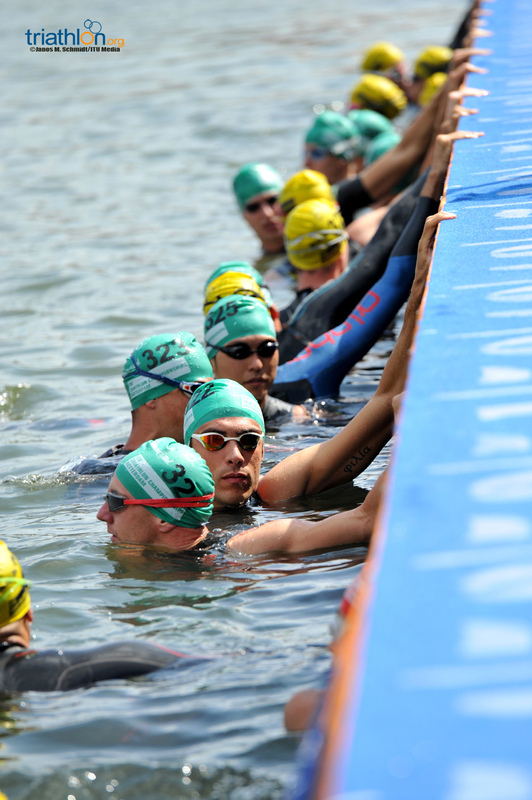 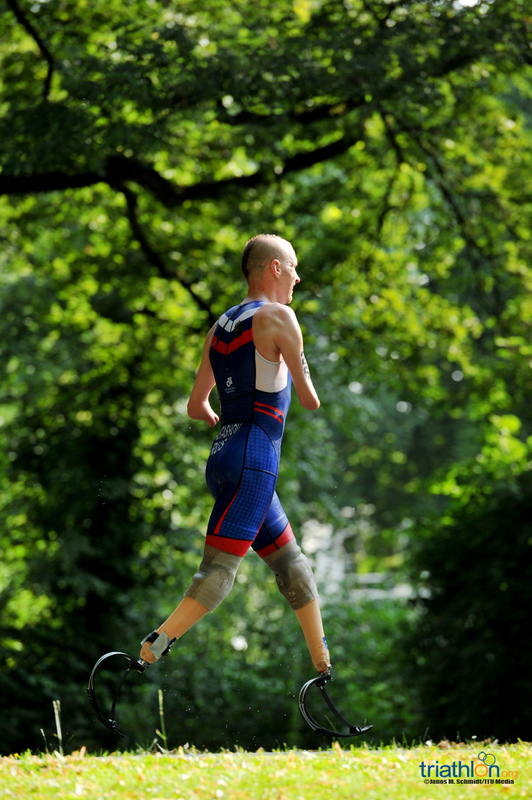 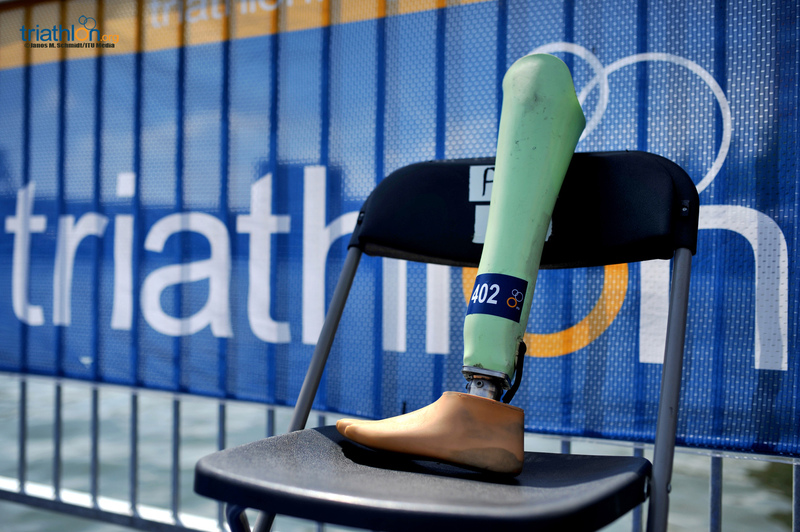 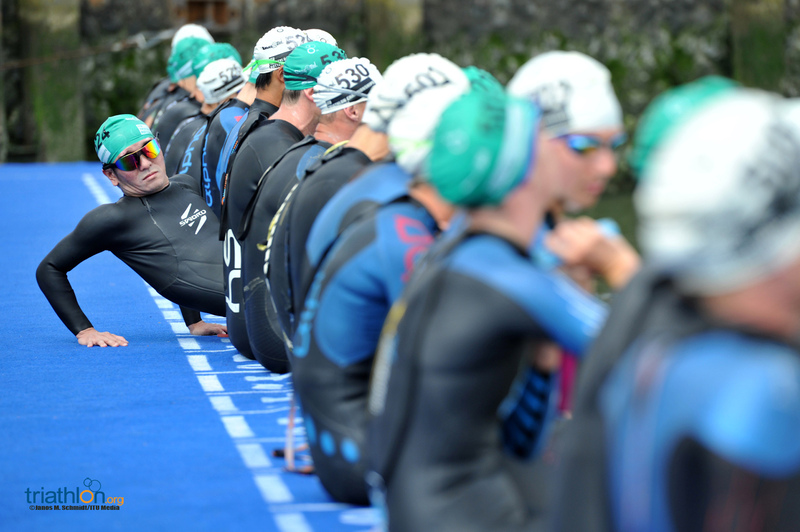 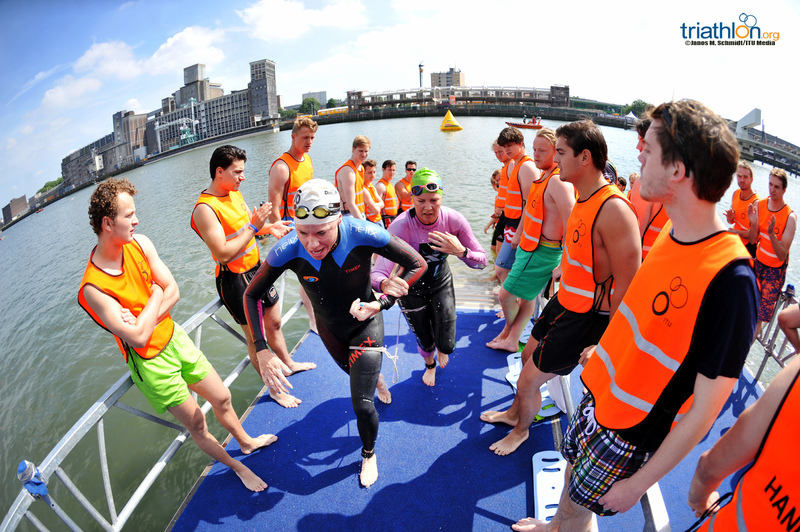 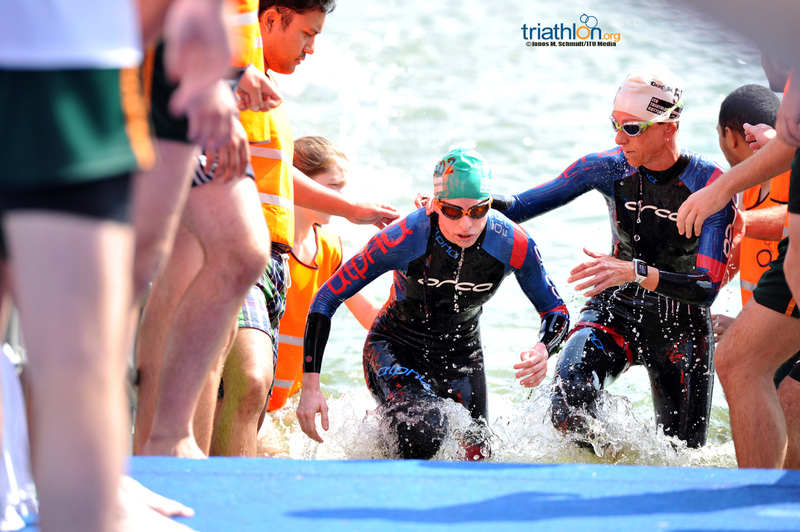 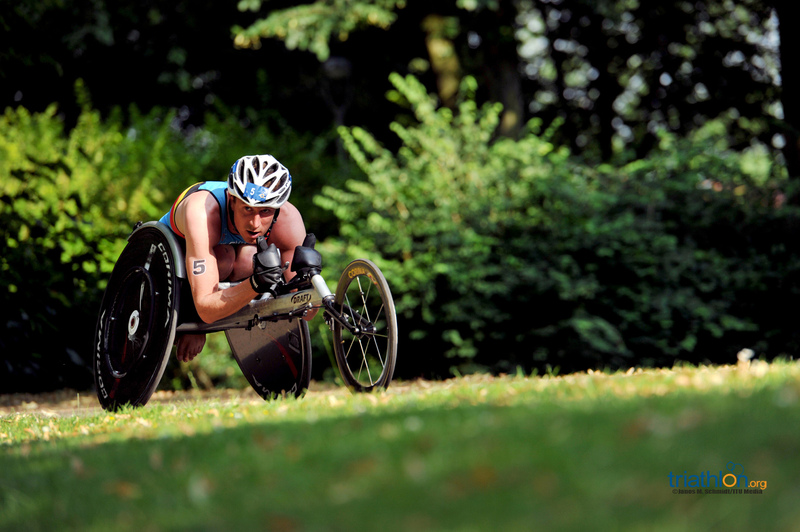 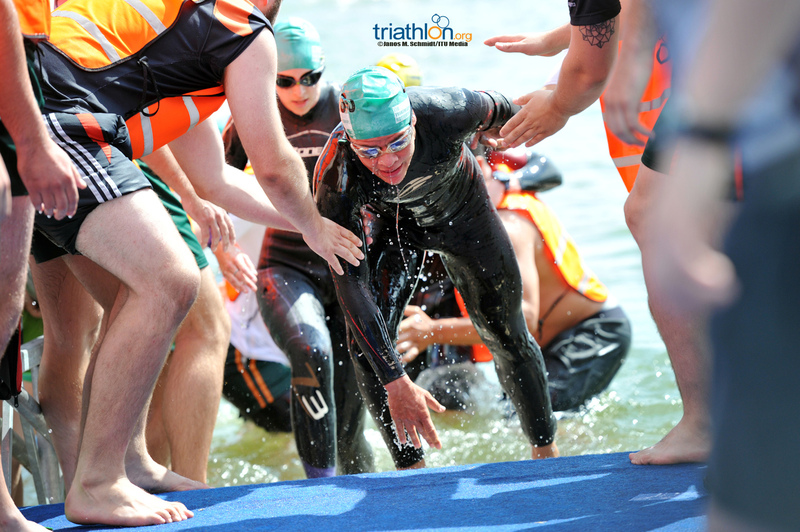 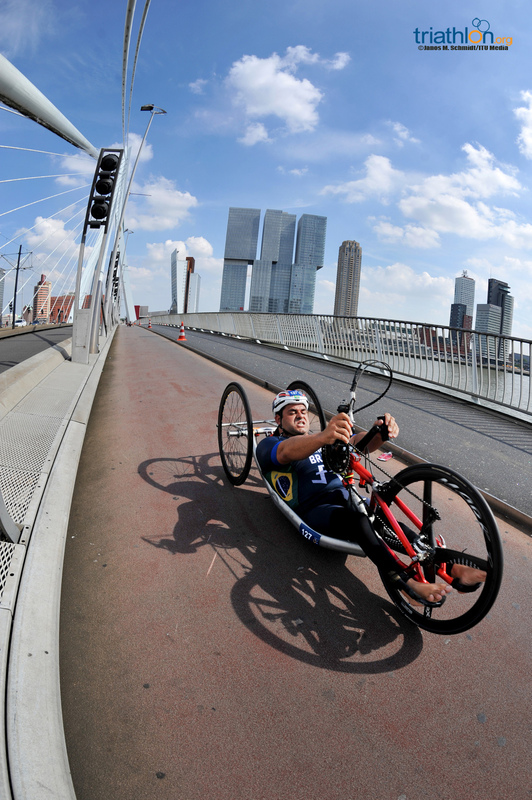 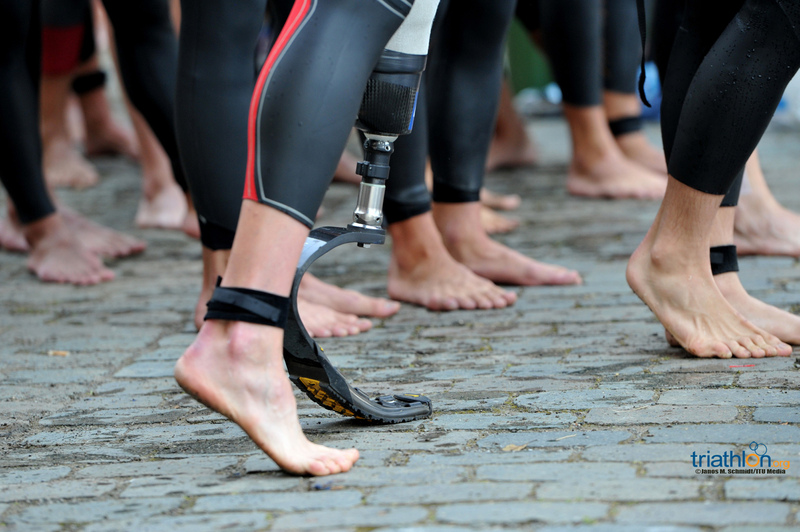 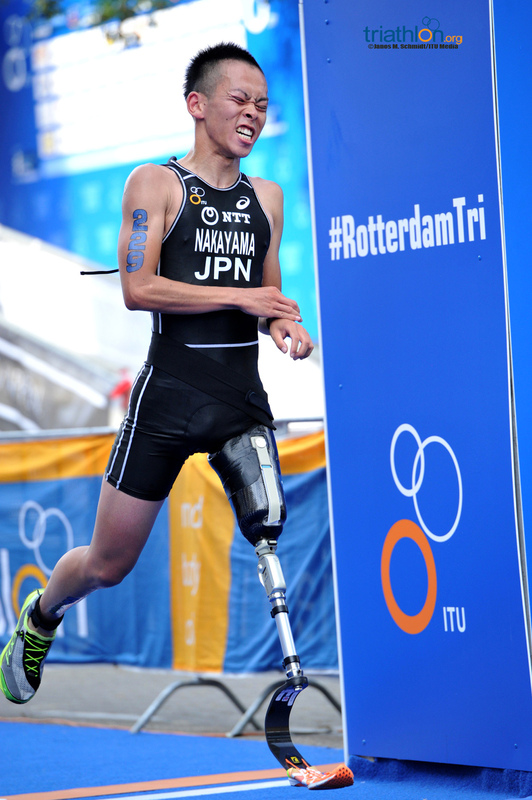 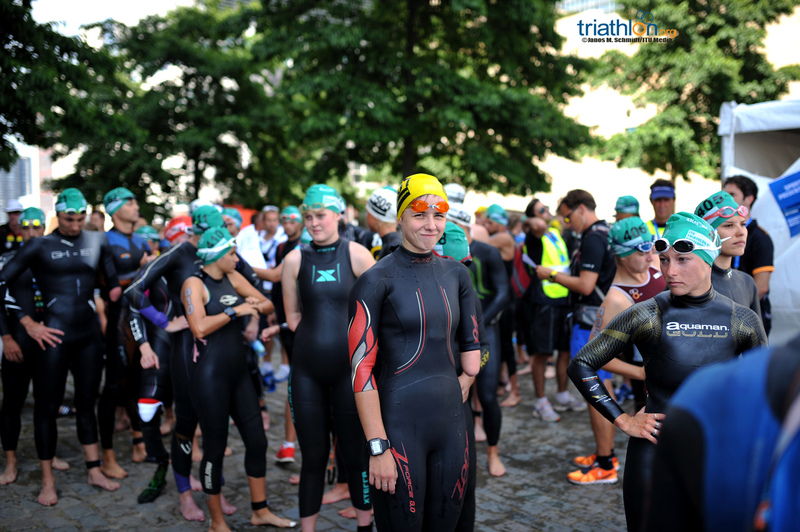 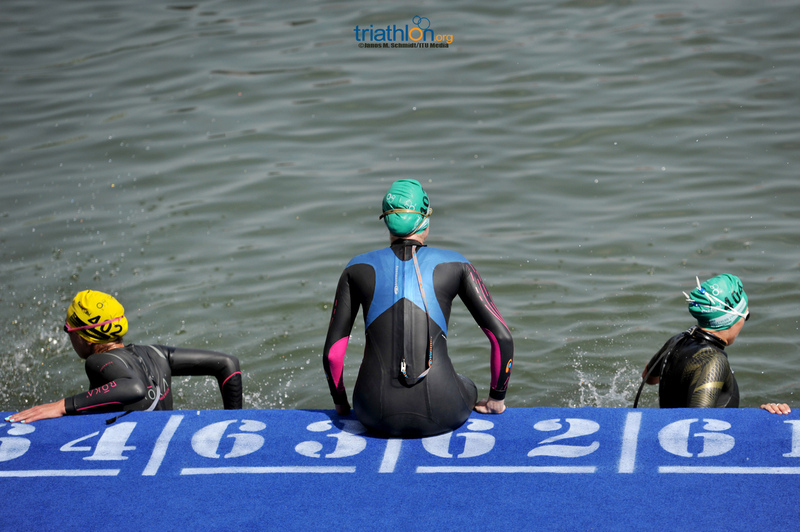 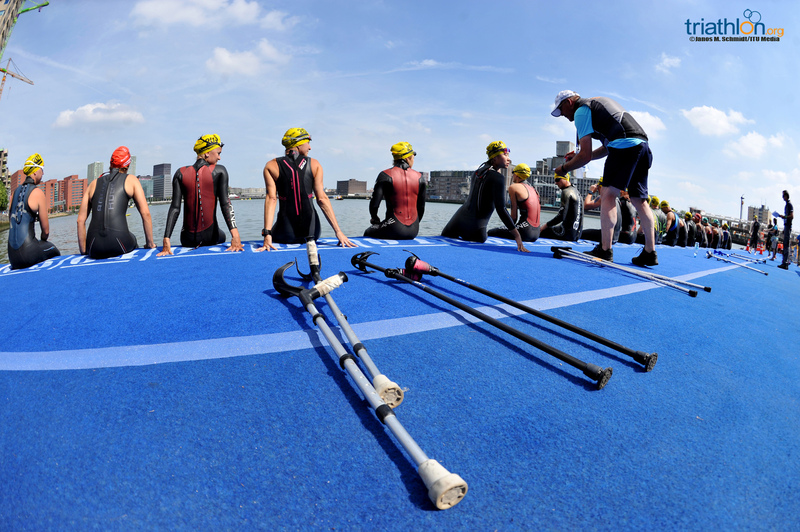 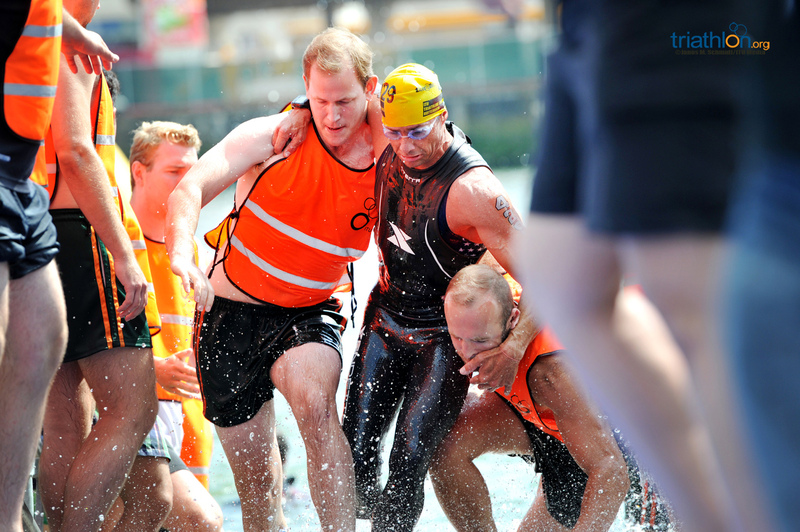 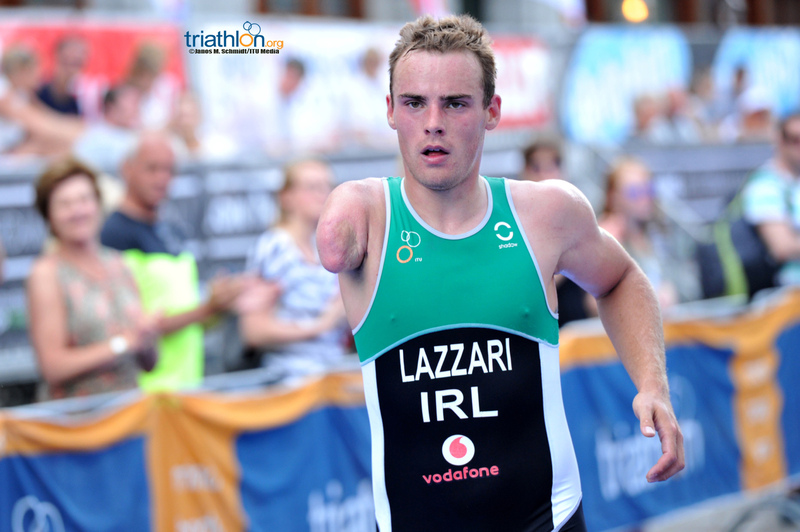 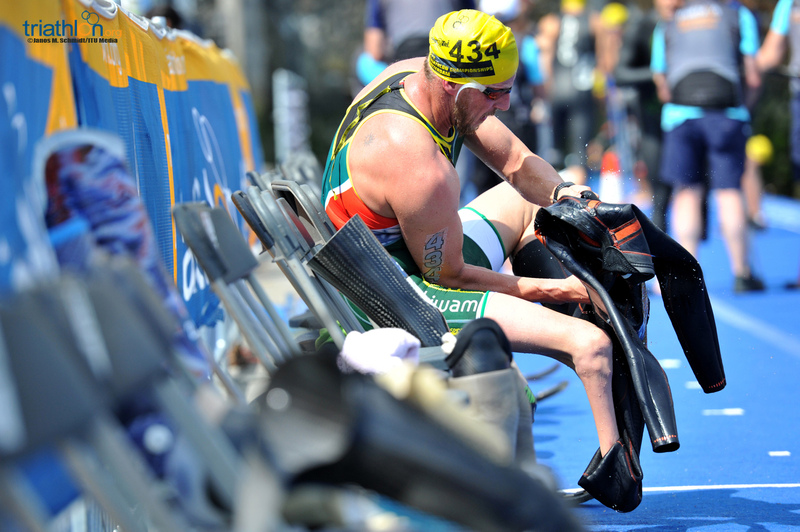 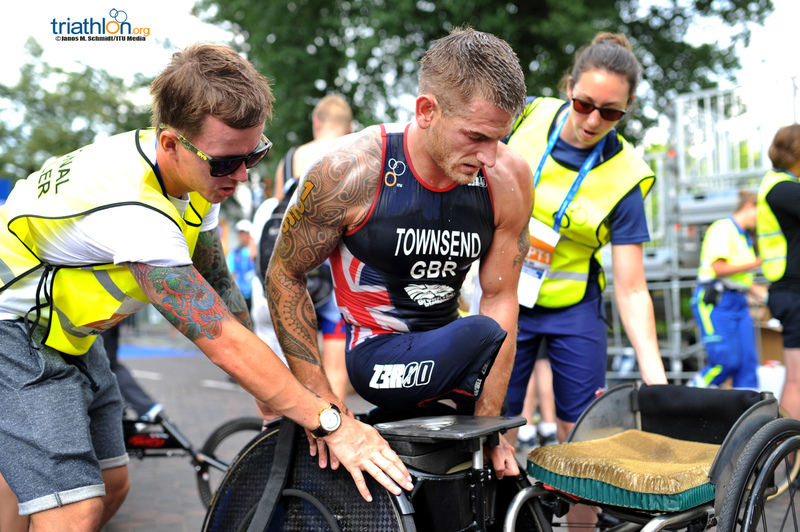 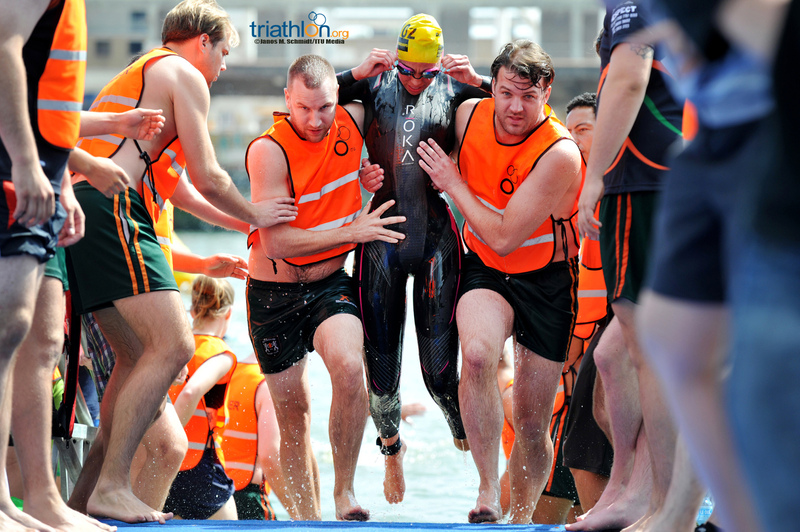 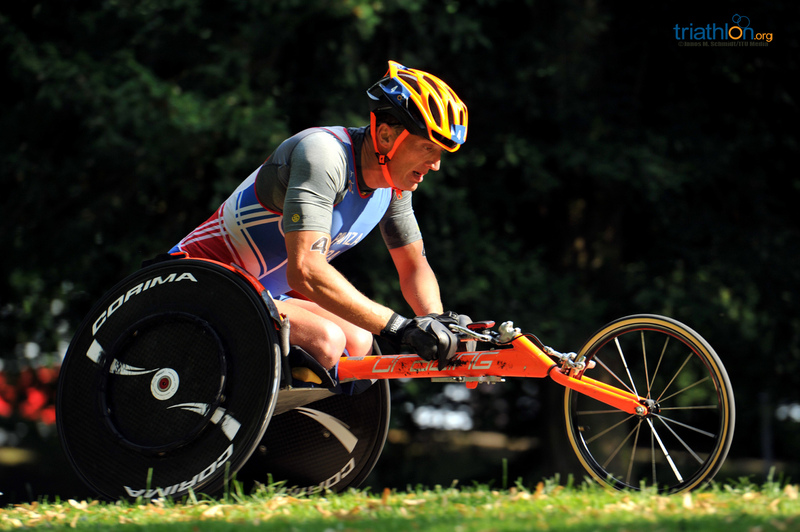 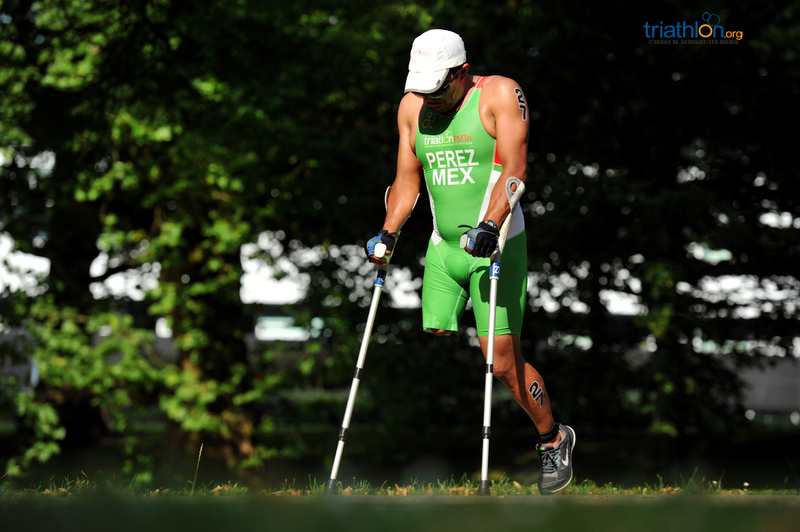 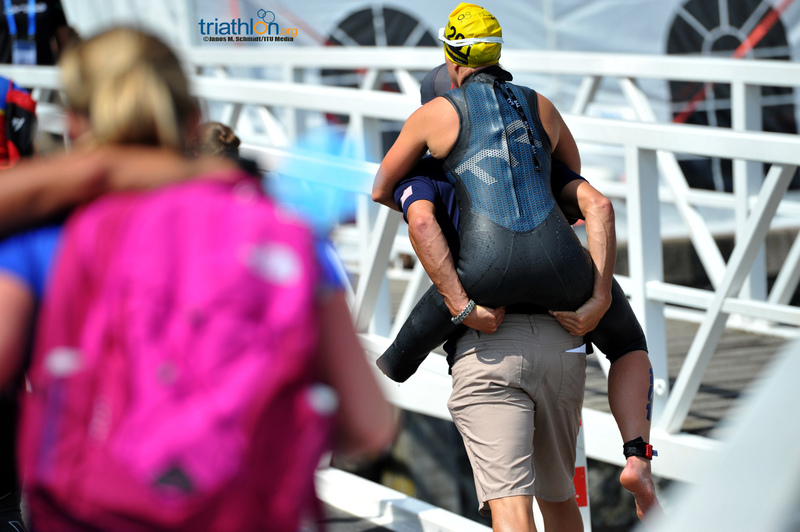 This weekend, the world's best paratriathletes will gather in Rotterdam to race for the chance to call themselves the world's best at the ITU Paratriathlon World Championships on Sunday.